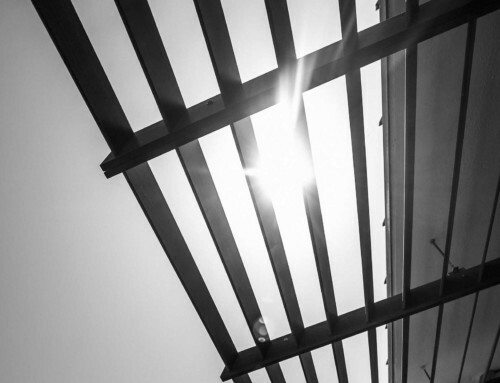 Album of the month by our music editor Ingo Scheel. 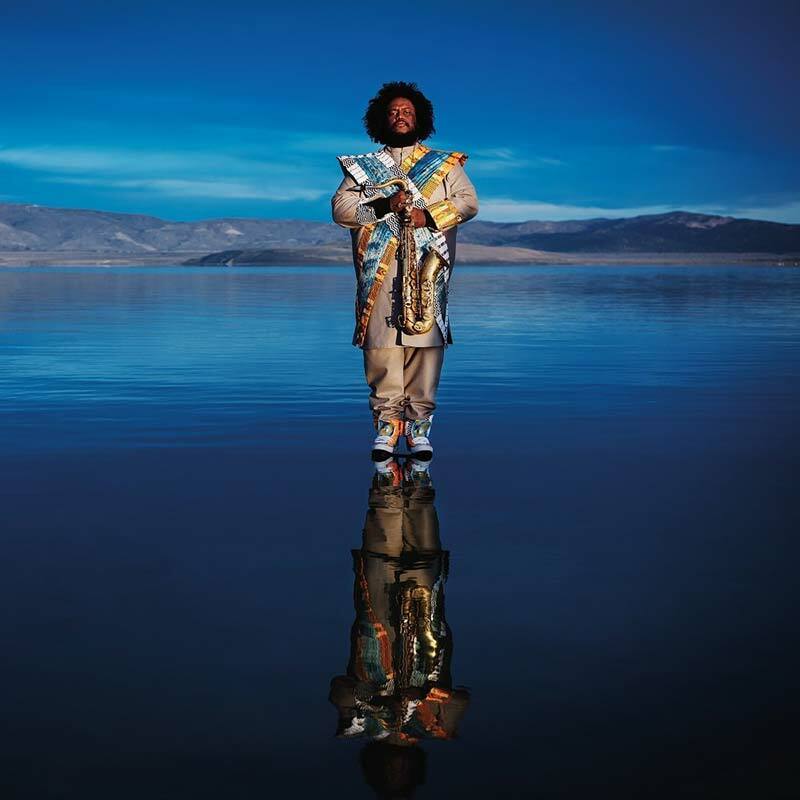 His first band, The Young Jazz Giants, was founded by Kamasi Washington along with Stephen “Thundercat” Burner, while they were still in high school. Later on, Washington studied ethno-musicology at UCLA, going on to play with Snoop Dogg and Raphael Saadiq. His début, The Epic, was showered with awards; he walked off with the Echo-Jazz award in Germany for the ambitious work. After 2017’s Harmony of Difference EP, here comes his latest album, no less epic than the first one. Divided in two halves (heaven and earth), Washington takes the listener with him on a journey through his world, his life, as well as his thoughts, dreams and fantasies. His brilliant saxophone playing forms the connecting piece of a sound in which heavy grooves, solid funk fundamentals and cosmic blues shake hands. The result is as versatile as it is inspired, as fleet-footed as it is thought provoking, airy and yet extremely tightly arranged. Unquestionably, a hot contender for the annual bestsellers’ lists. At the age of 15, she wrote her first songs in her home town of Tobago. In the meantime, they have grown to number over 800 and a part of them can be heard on the 20 albums she has made since then. 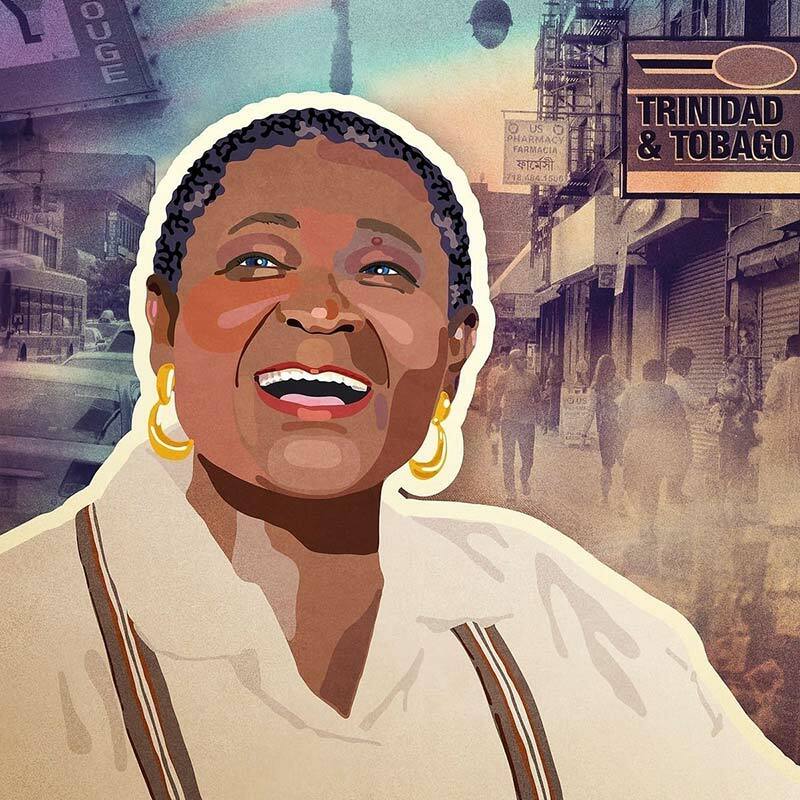 Calypso Rose was particularly concerned with gender equality, and her very first song was about the different opportunities that men and women were and often still are offered. 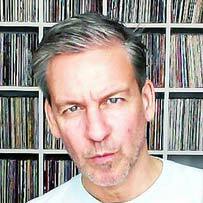 Despite the seriousness of the subjects, the songs of the dedi-cated, award-winning singer are always contagiously catchy and full of joie de vivre. Actu-ally, she went into retirement years ago, until artists like Manu Chao encouraged her to keep going, because a voice like hers was still urgently needed: Politically engaged and with a clear message that is arranged with an embracing sound that is also shown on the new tracks such as “Calypso Blues”, “How Long” or “A Man is a Man”. Also superb are her versions of classics including “Rum and Coca-Cola” or the exceptional adaptation of the Bacharach evergreen, “I Say a Little Prayer”. 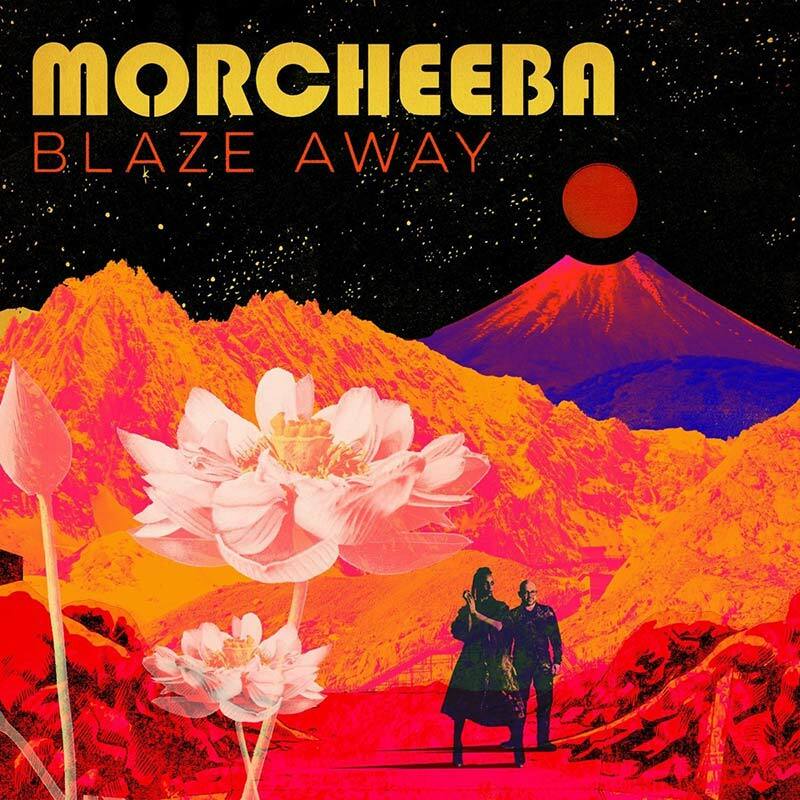 Giants of the likes of Portishead, Massive Attack and Faithless may have brought it to in-termittent superstardom, but even without that really big breakthrough into the top flight, Morcheeba can look back on a body of work that can be seen and heard. The amazing thing about the ninth album by the trip-pop pioneers from Bristol: on Blaze Away, you can-not hear the split-ups, restarts or reshuffles in the slightest: quite the contrary. In fact, even though only Ross Godfrey and singer Skye Edwards are still there, otherwise everything here is in the usual, inspired Morcheeba style. 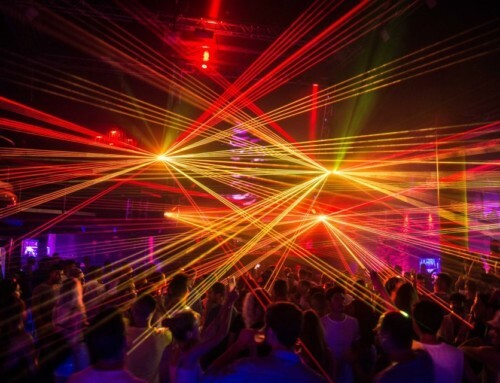 At times groovy, then uplifting once more with a view to the dancefloor, songs like “It’s Summertime”, with Lambchops’ Kurt Wagner on board, or “Paris Sur Mer”, with the great Benjamin Biolay, position themselves naturally alongside Morcheeba classics from the last two decades. The beats sit perfectly and the bass-heavy substructure lets the songs stand out to hit the perfect centre of groove and subtle melody: the perfect record for the end of a perfect day on the coast. 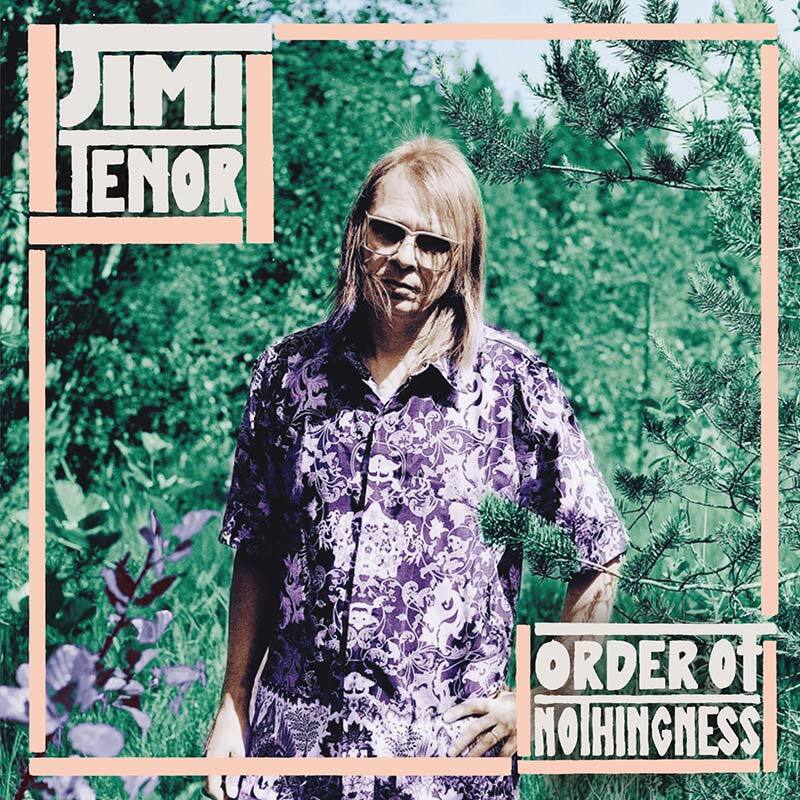 In a fairer world, the man with the eye-catching glasses would have been a superstar long ago: a multi-instrumentalist and synth experimenter, dance researcher and jazz expert, soundtrack blacksmith and pop connoisseur – Jimi Tenor is a total all-rounder. Be that as it may – the world is not fair, the pop world certainly isn’t and you cannot say that the Finn is flying under the radar. His newest success is called “Order of Nothingness” and it is most certainly anything other than a ‘nothingness’: this time, Tenor has ploughed the wide field of classical soul. “Mysteria” is a sultry groove somewhere between Stevie Wonder and contemporary Beck, “Naomi Min Sumo Bo” is jazzy grounded easy listening halfway be-tween Cuban music and calypso, while the quirkily titled “Tropical Eel” takes the listener on a journey back in time to the ‘70s and could as easily be the backdrop to a travel docu-mentary as be the theme tune for an esoteric cultural magazine. Incidentally, the record was recorded in the label’s own recording studio, Blütenring, in Berlin, where Tenor could draw on an almost inexhaustible collection of vintage instruments. A mega-album that combines cosmic jazz, film music and earthy grooves. Actually, he has a very simple, well-sounding name: he is called Daniel. Daniel Lopatin. Which sounds like a French actor or a writer, but was not mysterious or pop-compatible enough for the man from Massachusetts, and so he cryptically calls himself Oneohtrix Point Never. With the alias also come masks, which the idiosyncratic artist wears during his performances If you spend enough time on his music, it does not become any less mysterious. However, once you have mastered his soundscapes, then tracks like the title track of his new album, “Age Of”, the autotune-driven “Black Snow” or the oriental-style “RayCats” have a hypnotic electro background that covers a soundscape that veers close to ambient before resembling sound wizards like Air or the bleakness of Nine Inch Nails, with whom he has already toured. The fact that—together with Iggy Pop among others—he won the best film composer award at Cannes for the soundtrack of Good Time fits into the picture; his works often combine atmospheric onomatopoeia with post-modern electro-foundations. A record for explorers. The work has left its marks on the story of 1968. It is finally back on the turntable: the leg-endary live album by the Detroit City proto-punks. I took advantage of a recent 5-for-3 offer from a big record dealer as the occasion for a little hip hop revival and finally added this 90s epic to the collection. 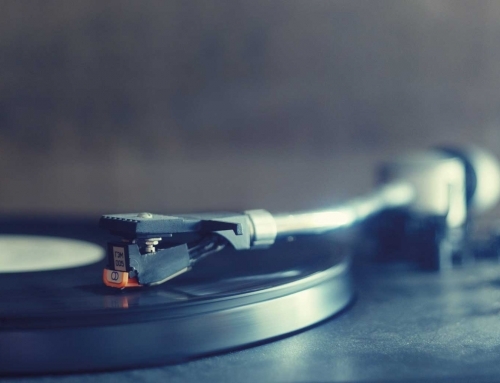 Sometimes one song on a compilation is enough to get you thinking: Who is that? And why didn’t I get all the records by them long ago? The brilliant power-pop geniuses from the UK are one such case. The next edition of my radio show, Flashback, on byte.fm is about Motörhead’s live album, No Sleep `til Hammersmith. When you are in search of the roots, there is no getting past Lemmy’s old band. Discussed in the last issue – and still regularly on the turntable, it’s already one of the com-pilations of the year for me.